We are happy to announce that today, the 22nd of May 2016, the engineers and plumbers from SC. 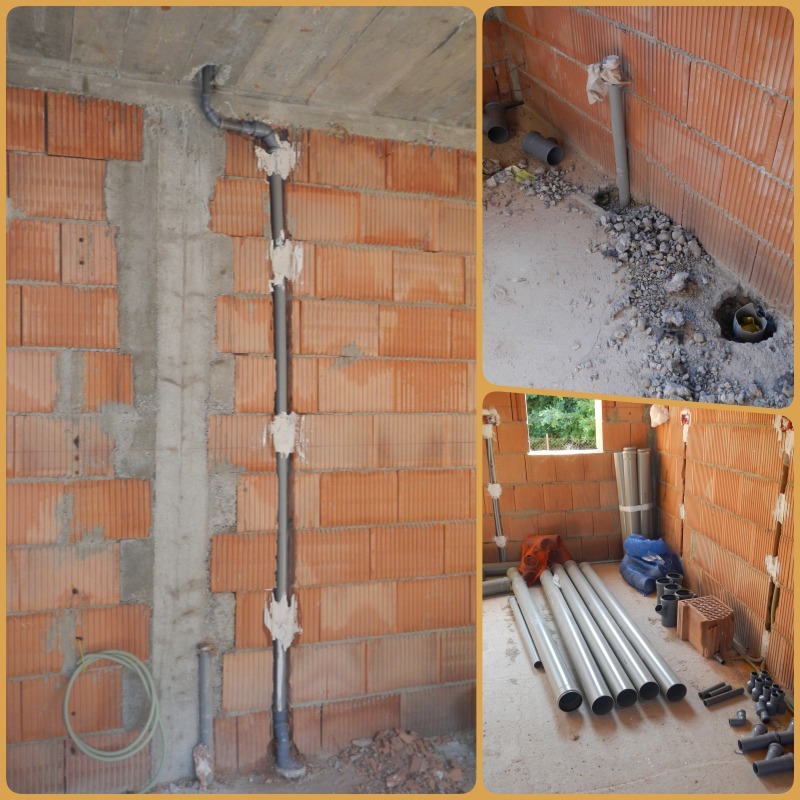 DOSET IMPEX SRL came to continue the installation of the tubes needed for water, sewage and heating in the new MONASTIC BUILDING. We would like to thank all of you that through your prayers and financial support help us finishing this project!